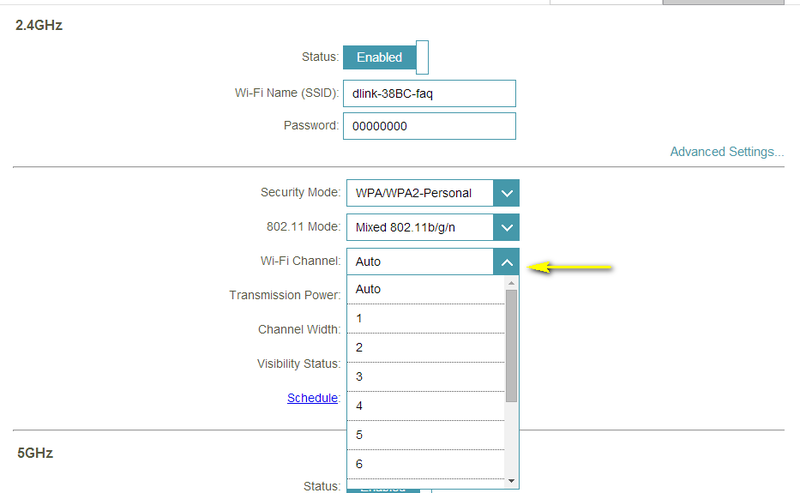 How do I change the wireless channel on my router? 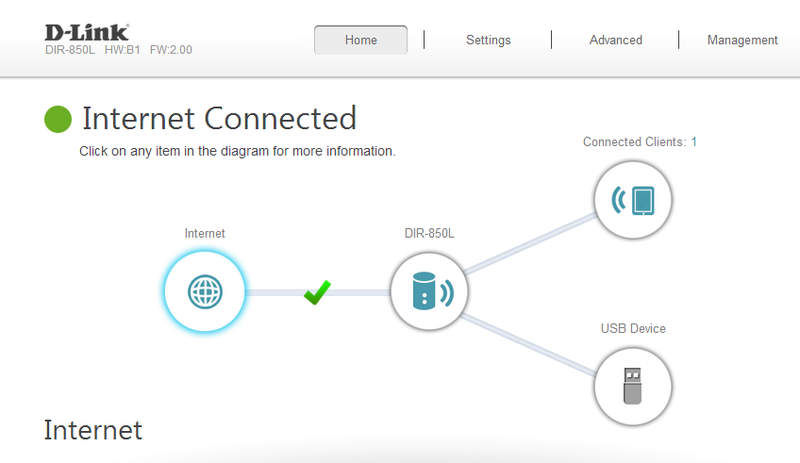 Example: Your router’s wireless performance may be affected by interference from other nearby routers. You can change the wireless channel to one which has less interference. 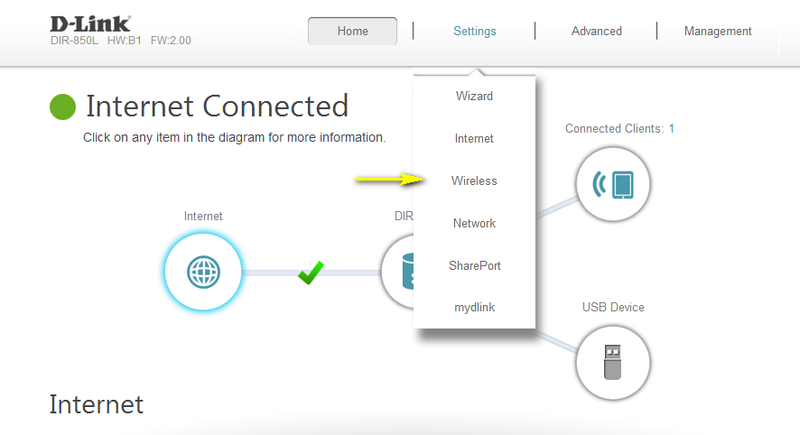 Step 4: Click Advanced Settings… for the band you wish to change the wireless channel for. 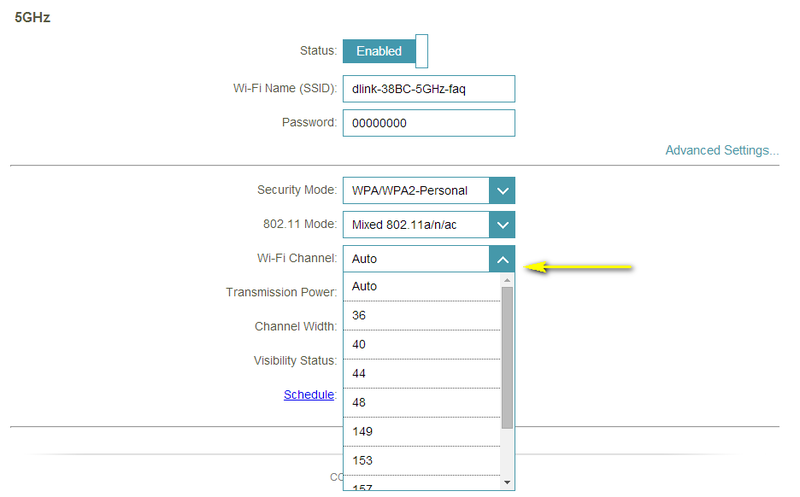 Select a channel from the Wi-Fi Channel drop-down menu. The mode selection process is the same for the 2.4 GHz and 5 GHz bands, however the options available for each band are different. Note: In most cases, you only need to change the channel on the router. 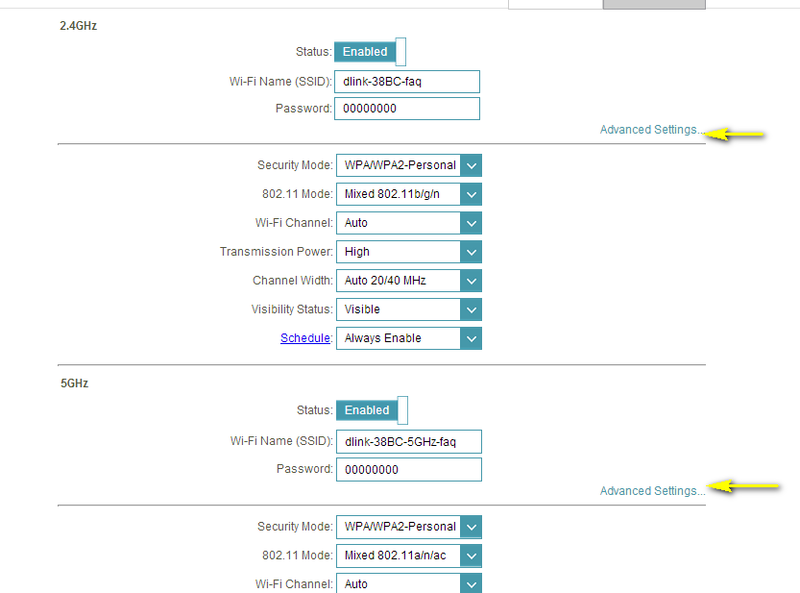 Most wireless adapters will automatically detect the channel used by your wireless network. 134 people found this useful.